Home » and application of derivatives? 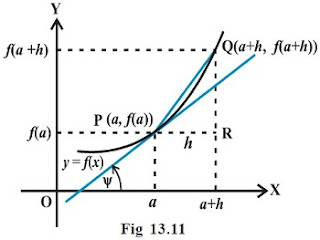 » Mathematics » properties » What branch of mathematics concerned in the determination » What branch of mathematics concerned in the determination, properties, and application of derivatives? What branch of mathematics concerned in the determination, properties, and application of derivatives?